Vundablog.com: Nic Cage Monday: Avatar not the last airbender the James Cameron one. 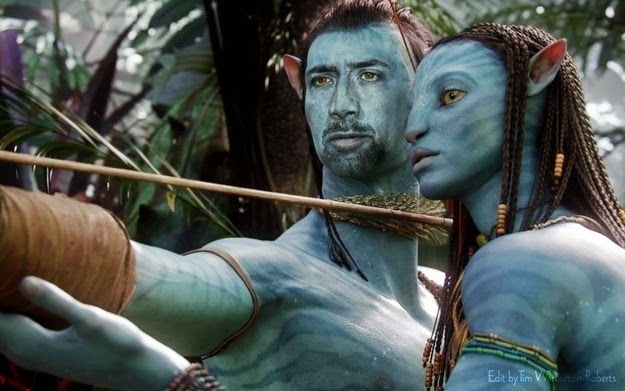 Nic Cage Monday: Avatar not the last airbender the James Cameron one. Is anyone excited for Avatar yet?